Welcome back to the HH Book Club! As a reminder, we're posting comments and questions throughout the month on Goodreads, and wrapping up the book on the blog on the final Sunday of each month when we announce the next month's book. 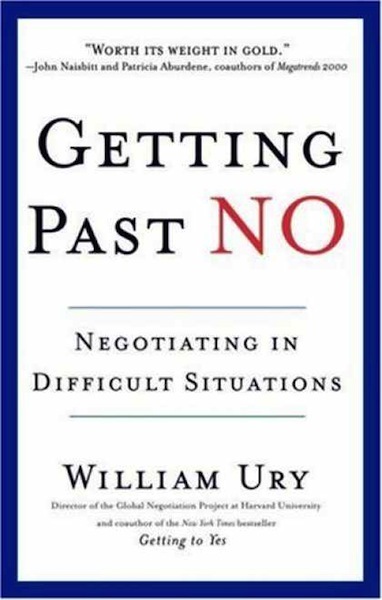 August's pick is Getting Past No by William Ury. 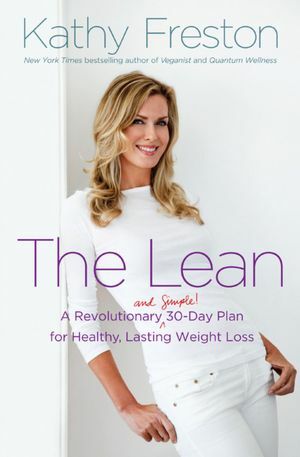 July's book will be The Lean by Kathy Freston. Some final thoughts and comments from Herbies who read The Starch Solution in June. Welcome back to the HH online book club! 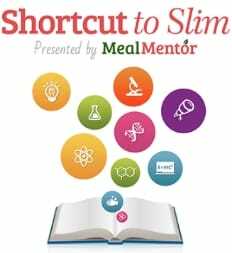 This is the last week for Keep it Simple, Keep it Whole: Your Guide to Optimum Health by Alona Pulde and Matthew Lederman. 1. Were you surprised to find out all oils (even olive oil that's marketed as "healthy") are actually bad for you? Welcome back to the HH online book club! 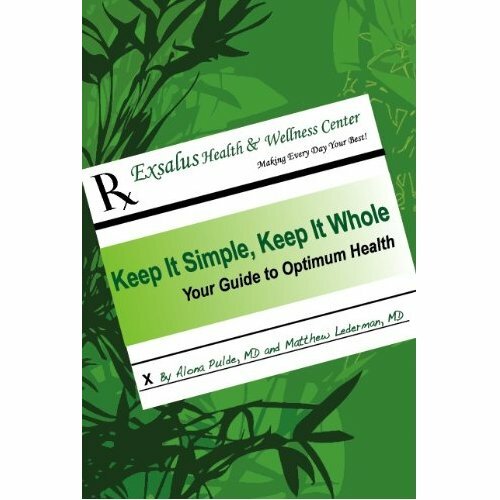 This month we've been reading Keep it Simple, Keep it Whole: Your Guide to Optimum Health by Alona Pulde and Matthew Lederman. 1. Where do you think you are on the continuum (where you ever somewhere else?)? Where do you want to reach? 75%? 90%? 100%? 2. What's your opinion of soy, after reading chapter 9? Did your thoughts change?